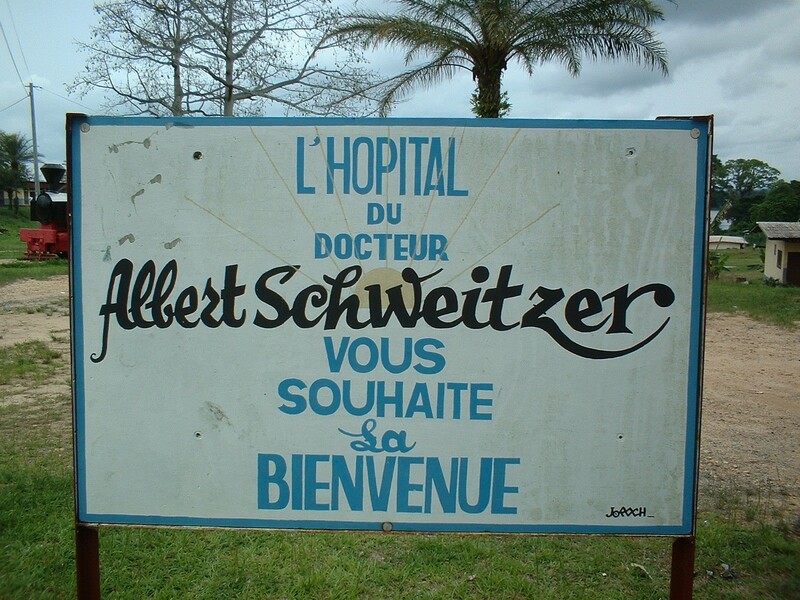 In 1913, Dr. Albert Schweitzer traveled to Lambaréné, Gabon in West Central Africa and founded the iconic hospital that bears his name. With its centennial fast approaching, the Schweitzer Hospital continues to serve as the surrounding region’s primary source of health care—and with the selection of its 2012 Lambaréné Schweitzer Fellows, The Albert Schweitzer Fellowship (ASF) has embarked on its 34th year of competitively selecting U.S. medical students to work there on three-month clinical rotations. Upon returning to the U.S., Lambaréné Fellows become part of another community: the Schweitzer Fellows for Life alumni network of more than 2,000 Lambaréné and U.S. Schweitzer Fellows who have the skills and dedication to meet the health needs of vulnerable people and communities throughout their professional careers. Visit www.schweitzerfellowship.org/lambarene to learn more.